Marketing is the main area where we see rapid technological developments. The scale of marketing is enormous. As is the impact of the things we do at the Technology Hub. 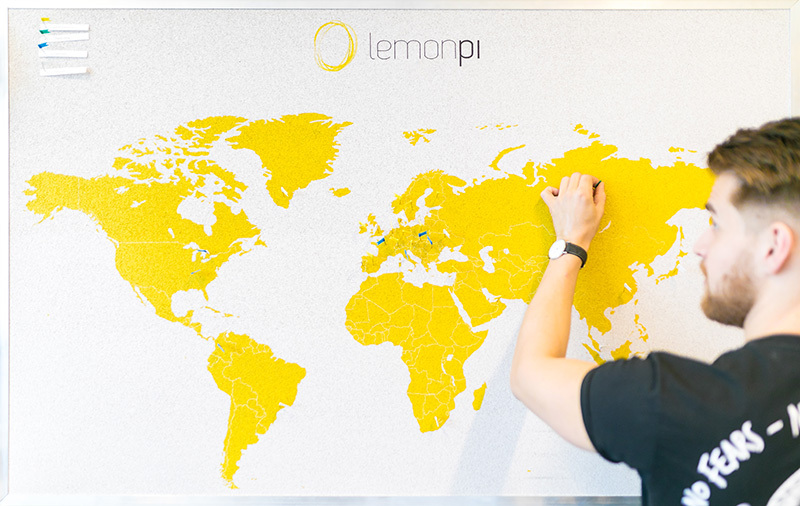 LemonPI - We believe in Real Dynamic Advertising, where a communication adapts to the context, the momentum or the person. And that’s exactly what LemonPI does. Read more at www.lemonpi.io. LemonPI Studio With LemonPI Studio, designers can make HTML5 communications with their Photoshop designs. So creations can be used directly in dynamic environments and DCO platforms, like LemonPI. BAAS BAAS is a marketing accountability platform that tackles waste by charting the costs and revenue of all communications on all channels. We know the market in depth and are on top of the latest developments. What’s more, if at all possible, we actually are the latest developments. We incorporate this entrepreneurship in new features, proof of concepts and user support. We never say ‘your wish is our command’. Our people have a critical opinion and are willing to stick their necks out. 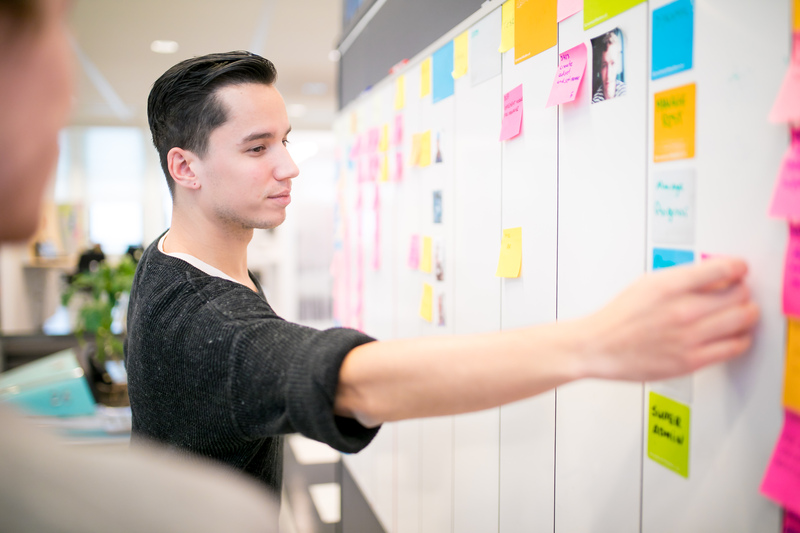 The Agile Manifesto is sacrosanct to us. We create what adds the most value at that moment. That’s the only way to make products the market and our clients really need. And equally sacrosanct is the power of a good idea. We don’t mind whether you’re an old hand who’s been in the profession for 15 years or have just started: if you’ve got a good idea, we’ll use it.